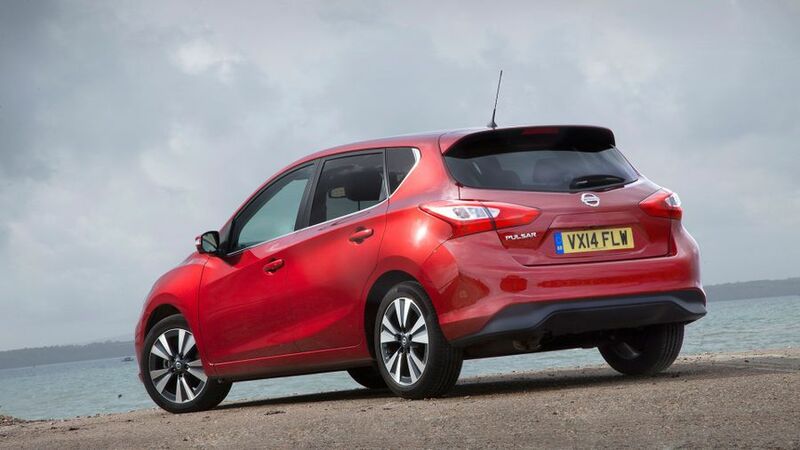 The Nissan Pulsar is a budget family hatchback rival for the likes of the Hyundai i30 and Kia Ceed. It struggles in a few areas, but impresses for interior space and standard equipment. The Pulsar isn’t a car that’s going to get your heart racing – to look at, to sit in or to drive – but it’s a decent all-rounder that majors on practicality and affordability. For that reason, the cheaper versions look like cracking value for money, but spend more, and the price gets too close to some more talented rivals. 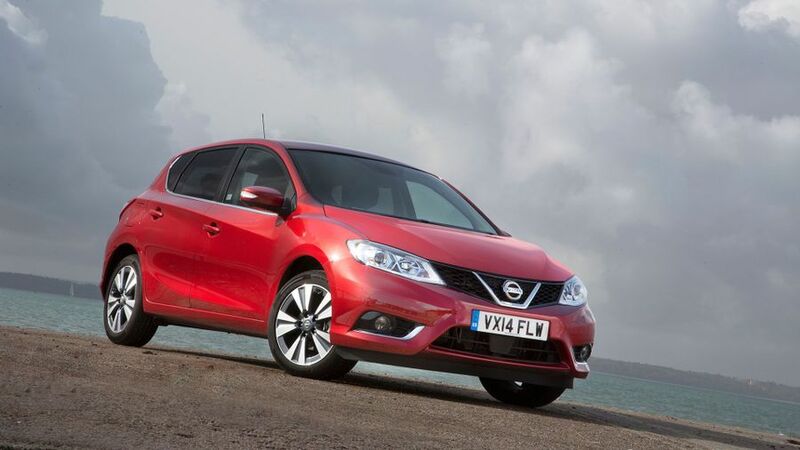 Interested in buying a Nissan Pulsar? After a lengthy absence, the Pulsar is Nissan’s return to the conventional family hatchback market, so it’s perhaps a little surprising the company didn’t do something more adventurous with the design. The features are very simple and understated, and while some will think that gives the car a sophisticatedly minimalist look, others will argue it makes the car look mundanely lacklustre. Still, if you’re a fan, most Pulsars have pretty much the same look. Even entry-level Visia cars have alloy wheels, chrome window surrounds and a carbon-effect rear diffuser, and the only styling upgrades that appear as you climb up the range are front fog lamps and darkened rear windows, while models with the 1.6 DIG-T engine have unique alloys, sportier headlamps and a chrome tailpipe. It’s a similar story inside the Pulsar; the cabin won’t be winning any awards for interior design, with very little in the way of flair. The bigger problem, though, is the quality of the materials used. They’re hard and functional, and not only does this give the interior a rather drab, dull feel, it also makes the car feel distinctly low-rent. 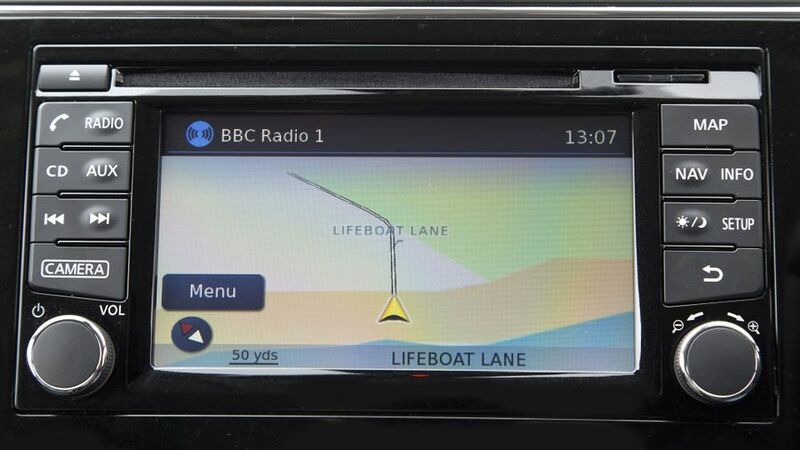 Still, the simplicity of the design means all the various switches are easy to find and use, and if you go for a high-end trim (n-tec and upwards), you get a touch-screen infotainment system that’s nice and intuitive. You also get a clear view in all directions thanks to the slim window pillars, and there’s lots of adjustment for your driving position. This is an area in which the Pulsar really impresses. 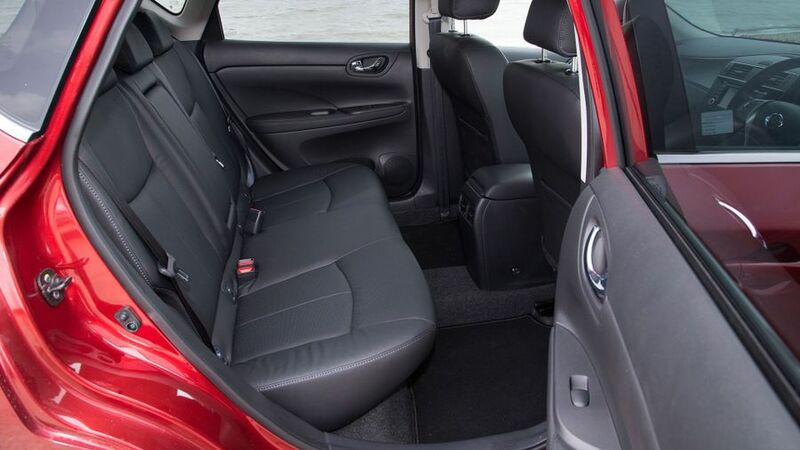 Compared with other family hatchbacks, the Pulsar has loads of headroom and legroom in the back, so four lofty adults will be more comfortable in this car than they would in most rivals. The boot is a good size for the class, too, again having the beating of most rivals. The space is a nice square shape, too. However, while the Pulsar’s loadbay is big, it’s not particularly clever. 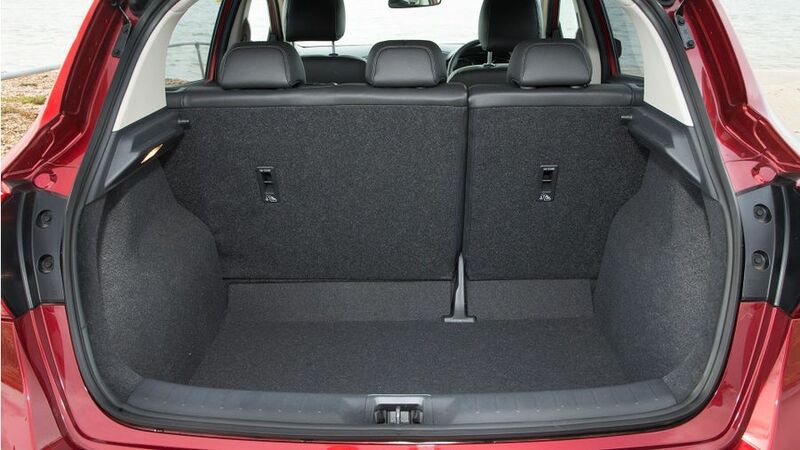 You’ll have to haul heavy items over a big lip before dropping them into the boot, and when you fold the rear seats down, the load area you get is both stepped and sloped. The Pulsar won’t exactly blow you away with either its handling prowess or its ride comfort, but it does a decent enough job in both areas. In the handling stakes, it deals with corners in a secure, predictable manner, with lots of grip and decent body control. However, the steering is a bit vague and feels rather artificial - even in the supposedly sportier models with the 1.6 DIG-T engine - while neither the gearshift nor pedals have a particularly satisfying action. The suspension doesn’t isolate you from low-speed urban bumps as well as many of its rivals, either, but things do get more settled when you’re going faster - except in the sportier models, which have stiffer suspension, albeit without creating a more sporty or fun drive. On the other hand, refinement is pretty good on the motorway, with good suppression of wind- and road noise. The Pulsar comes with a choice of two turbocharged petrol engines, a 1.2 with 113bhp and a 1.6 with 187bhp. The former is a nice flexible performer, building speed reasonably briskly from low revs. You’ll hear a distinct whooshing whistle from the turbo every time you lift off the throttle, which you’ll find either endearing or irritating, but it stays reasonably hushed at motorway speeds. The stronger engine needs high revs to give its very best - when it provides very decent 'warm hatch' pace - but is flexible enough for everyday use, pulling well from low revs. Finally, there’s also a diesel option, a 1.5-litre unit with 108bhp. It’s a bit noisier than the petrol and transmits a few more vibrations into the cabin, but it’s just as flexible, making your progress easy and relaxed. The cheaper versions of the Pulsar look like cracking value for money. The pricing of these versions is very aggressive compared with the competition, especially considering the amount of space and standard equipment you get. Select a pricier version, though, and what you’ll pay gets rather close to some very capable, in many cases more capable, competition. Many rivals also have stronger resale values, meaning they’ll protect your investment better long-term. The diesel is the star of the show for economy, with official fuel economy of 78.5mpg, and CO2 emissions that duck below the 95g/km mark meaning very low tax bills for private buyers and company car drivers alike. The 1.2 petrol will work out cheaper to own for lower-mileage drivers, though, and whether fitted with a manual or automatic gearbox, it’ll return CO2 emissions of below 120g/km and return fuel economy in the mid-fifties. The 1.6 petrol will be of less appeal, but even that gets close to 50mpg. It’s hard to predict exactly how reliable the Pulsar will be, but as a brand, Nissan has a solid reputation. The firm ranks pretty strongly in the manufacturer standings of Warranty Direct’s Reliability Index, and that strong performance is mirrored in other reliability surveys. You get a three-year/60,000-mile warranty, which is what you’ll get with most rivals, but some provide a more generous arrangement. 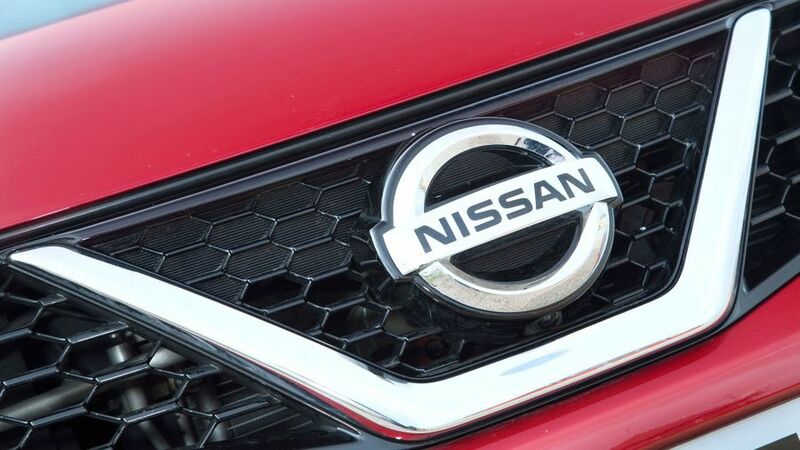 All Pulsars come with the six airbags, stability control system and Isofix child seat mounting points that you expect as the bare minimum, but Nissan also goes a little further on standard safety kit. Visia cars also get a tyre pressure monitoring system, while Acenta trim adds a system that applies the brakes automatically if an impending collision is detected. Tekna cars come even more stocked, adding systems like lane departure warning and a blind spot indicator. 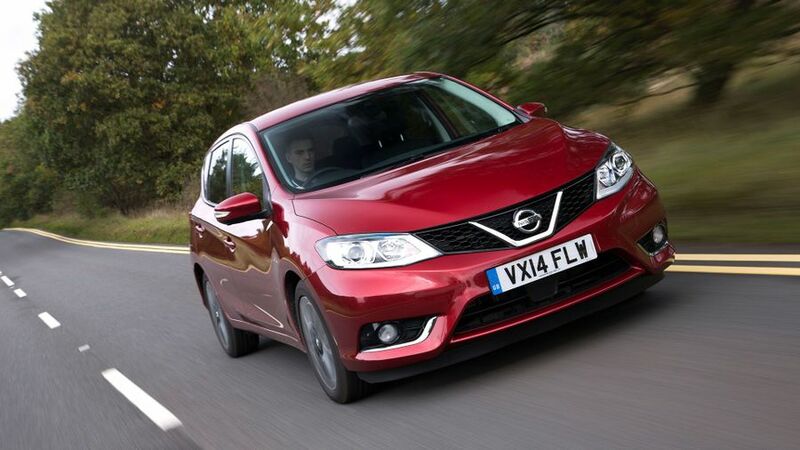 The Pulsar has been crash tested by the experts at Euro NCAP, and has achieved the full five-star rating. Whichever version of the Pulsar you plump for, you’ll get an impressive amount of standard equipment. The Entry-level Visia trim come with niceties like cruise control, air-conditioning, remote locking, four powered windows and a Bluetooth phone connection, while Acenta trim adds climate control, automatic lights and wipers and more speakers for your stereo. The n-tec trim gives you the touchscreen infotainment system that incorporates sat-nav, DAB radio and a reversing camera, along with privacy glass and LED headlamps, while Tekna trim has parking cameras on all four sides of the car and heated leather seats. Because you want practical family transport that’s affordable to buy and run, and you’re not really bothered about having sleek looks, a posh cabin or a cutting-edge driving experience. The Pulsar is capable in every area, and comes with plenty of standard kit. If that’s good enough for you, then it’s worth a look.